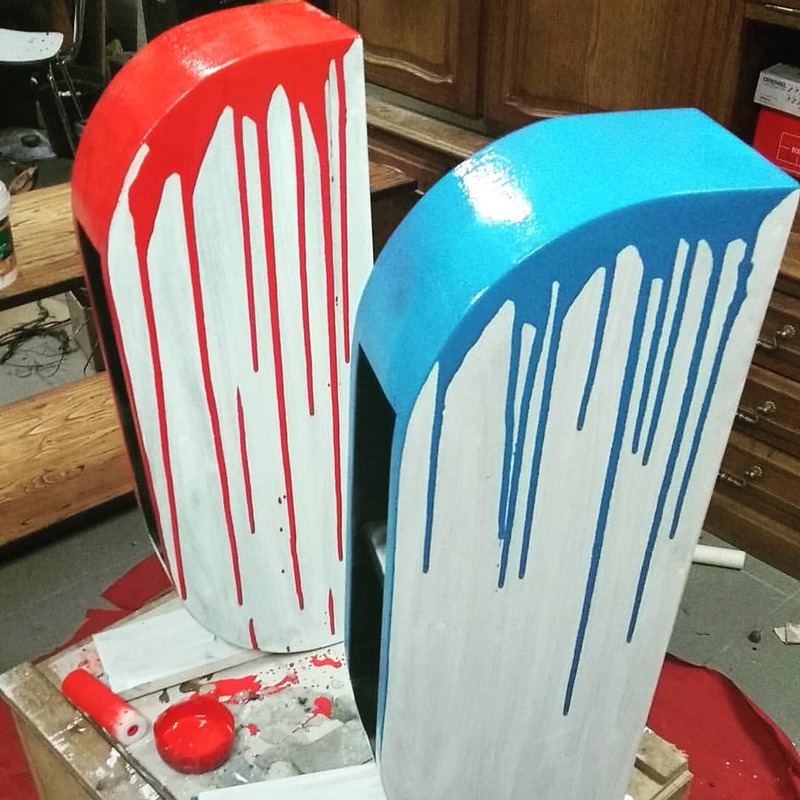 The fan from Germany runs under the name Logbies on Reddit, and he is talented: he designed and built a pair of giant Joy-Cons (the unique controllers of a Nintendo Switch) for his 55″ television, and they are more than just visual goodies. They can host up to forty Switch games inside! 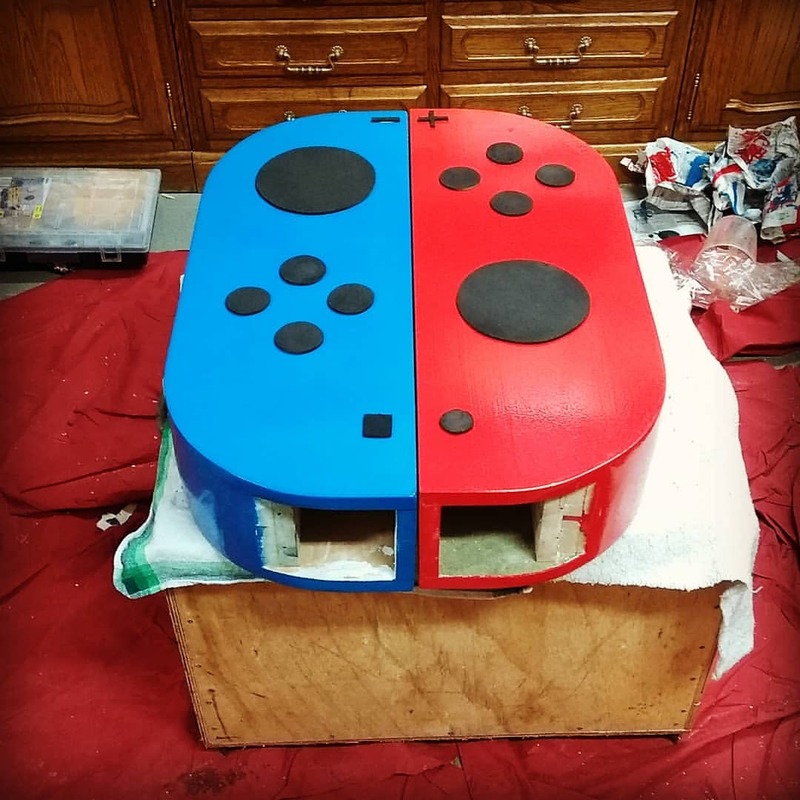 That’s not all, though: he also created a Nintendo Switch table that has a glass centre, and it omits red or blue light through it, imitating the colours of the Joy-Cons. 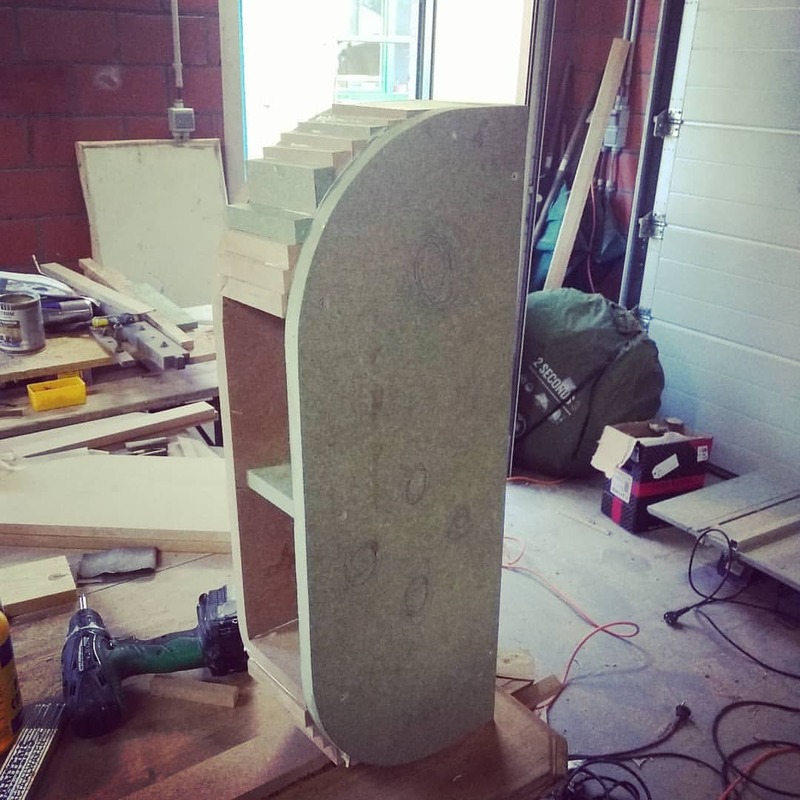 He has posted several images of the Joy-Cons‘ building process (you can see them below), and we also have a video of the Switch-table. No matter how we look at it, Logbies shows outstanding creativity, and we have to congratulate him for his efforts. 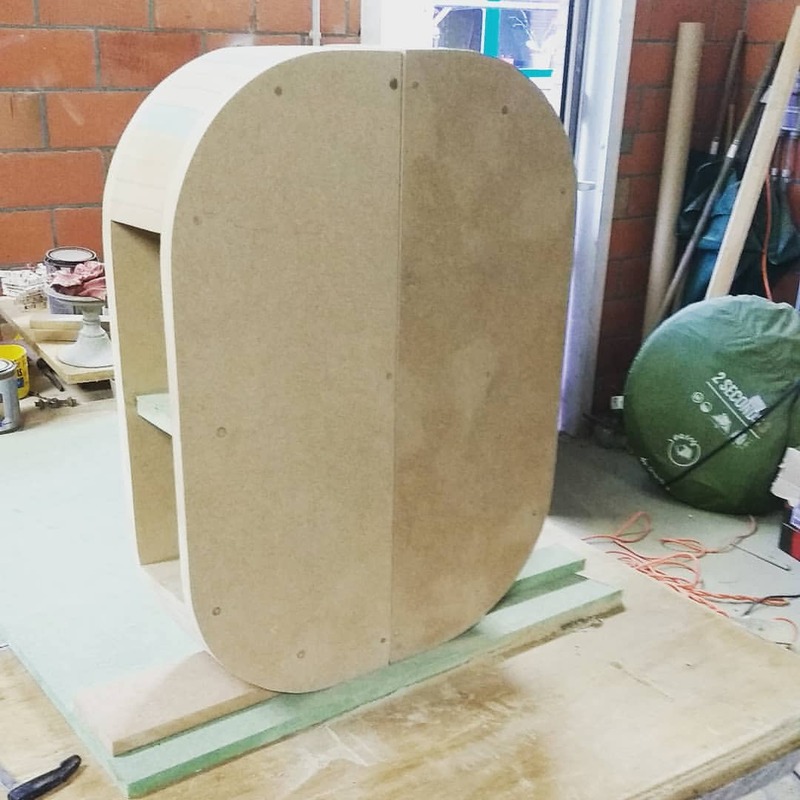 We rarely see such a high-quality fan-made product. Console Prices Might Increase Further!